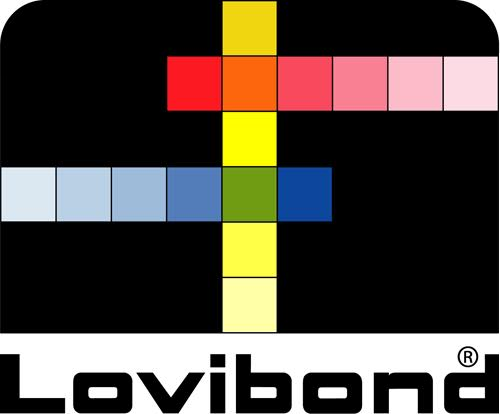 pH range; 0 to 14.00 pH. Temperature range; 0 to 100°C. Economical and easy to user. Auto-ranging capability to detect the appropriate measurement range. 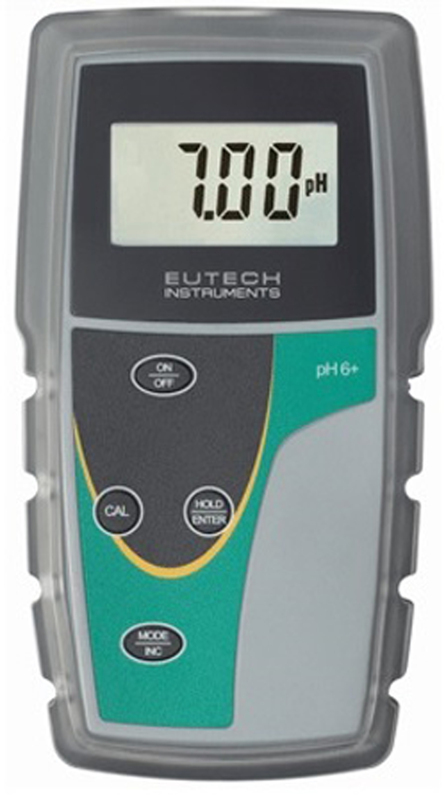 The EUTECH pH6 is a simple to use, accurate, reliable hand held meter which has been designed to handle the tough environment of field work. 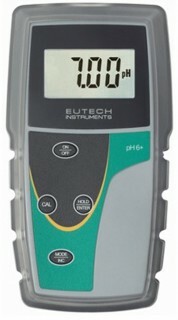 The instrument provides the user with readings for pH and temperature providing maximum simplicity.